The internet has evolved to the point where there is a wealth of information for professional and aspiring marketers. There is a vast array of web-based tools that marketers can use for collaboration, organising projects and generating ideas. Here is a selection of 5 useful websites that marketers can utilise and add to their ‘toolkit’. Have you always wanted to unlock the earning potential of your website through affiliate marketing? Feeling stuck for ideas and insight? 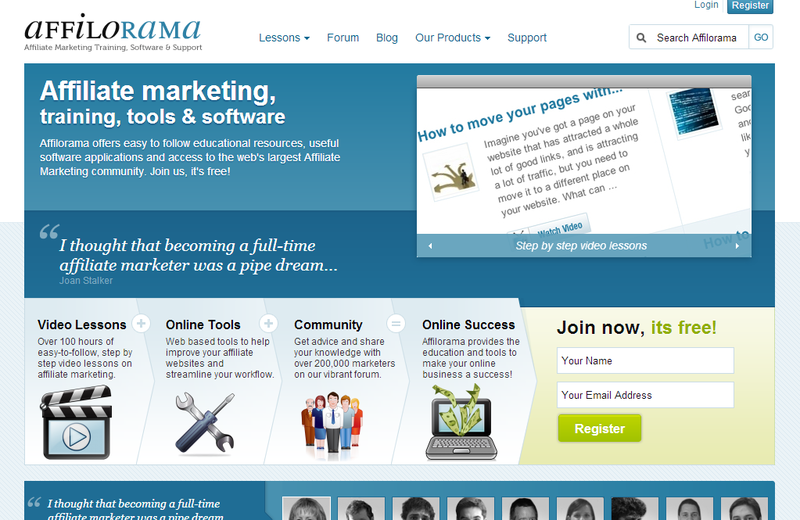 Affilorama is your go-to site for marketers in this field. This website has a goldmine of useful resources for marketers looking to improve their skills and knowledge in affiliate marketing. With plenty of videos on digital marketing topics, ranging from SEO and PPC to creating and promoting your website using social media tools. Need to create documents, presentations and forms using the internet? Google Docs is your one-stop office suite that meets your needs. The ability to create, collaborate and share projects amongst colleagues using these utilities are a powerful tool for any marketer. A very useful tool is the ability to create simple surveys using Google Docs, which creates a link for the survey and collates input data onto a spreadsheet. The data can be compiled into charts and graphs, which provides useful analysis and insights for marketers. Documents are stored in the cloud using Google Drive, and can be downloaded into the various Microsoft Office formats and as PDFs. Ever stumbled across an interesting article on Mashable or Fast Company, or had a brainstorming session but wasn’t able to write your thoughts or ideas at that point? 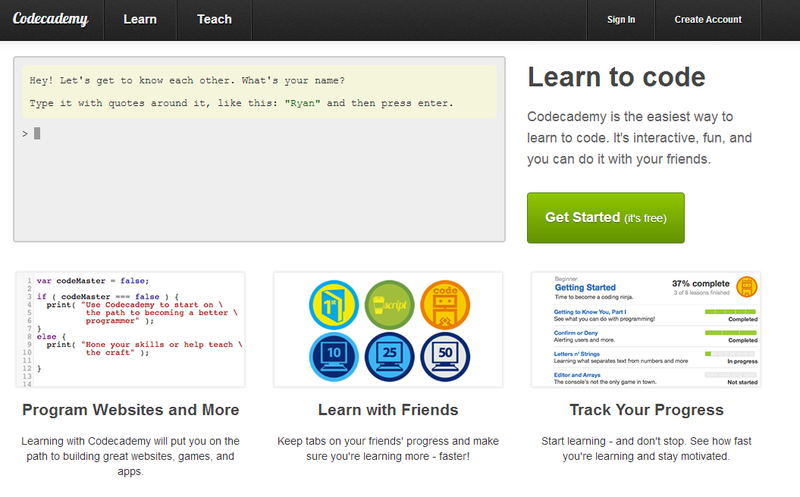 This is where Evernote comes in. This tool, which is also available in app form for computers, tablets and mobiles, enables you to create notes, lists, save photos and bookmark web pages for future inspiration, productivity and for projects. Notes can also be tagged, which is useful for grouping information together and search purposes. 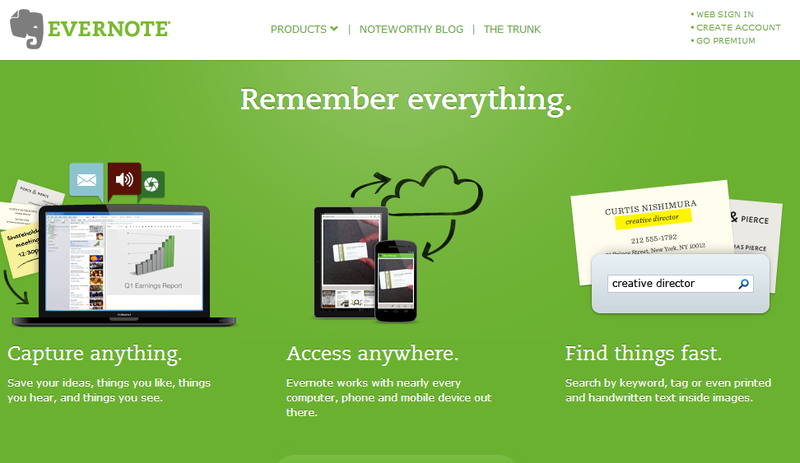 Evernote has a nice ecosystem of apps which work together, such as Evernote Hello, Skitch and Penultimate, enhancing the value to a marketer using Evernote. Not quite your conventional marketing tool, but seeing as marketing is about perception and have the capability to be emotionally resonating, what better way to get in touch with those emotions with music? Musicovery allows you to pick music according to your ‘mood’, which then creates a playlist according to your selection on the ‘mood pad’. A rather nice way to unwind after a long day in the office, or to add the spark to your weekend with an energetic selection to get you in the mood. Musicovery is also available as a mobile app for iOS and Android, which is in beta mode, but be sure that this will get better with each iteration. Well, there’s my list of useful websites for marketers. Do you have any website suggestions for marketers? I would love to know through your comments and questions below or via twitter @ChuxOnye. This entry was posted in Internet, Marketing Communication, Websites and tagged Affilorama, business, Code Academy, Collaboration, Evernote, Google Docs, Internet, Marketing Communications, Marketing Tools, Musicovery, software, technology, Websites on October 30, 2012 by Chux.